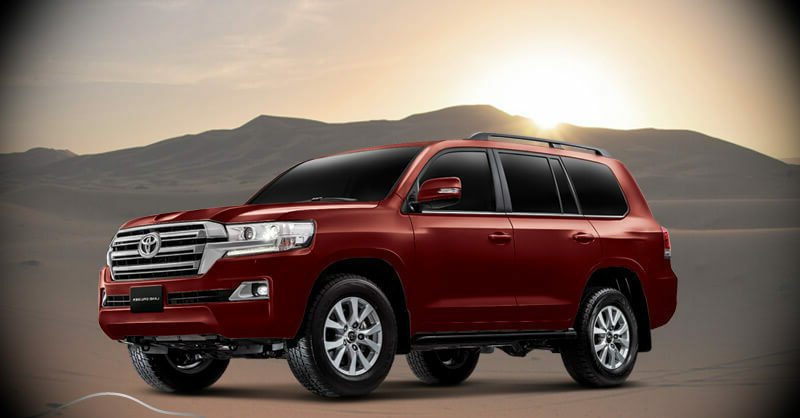 Check out the price list of top-ranked SUV Cars in Pakistan with Prices, Specifications, Features, Images, Colors & more. 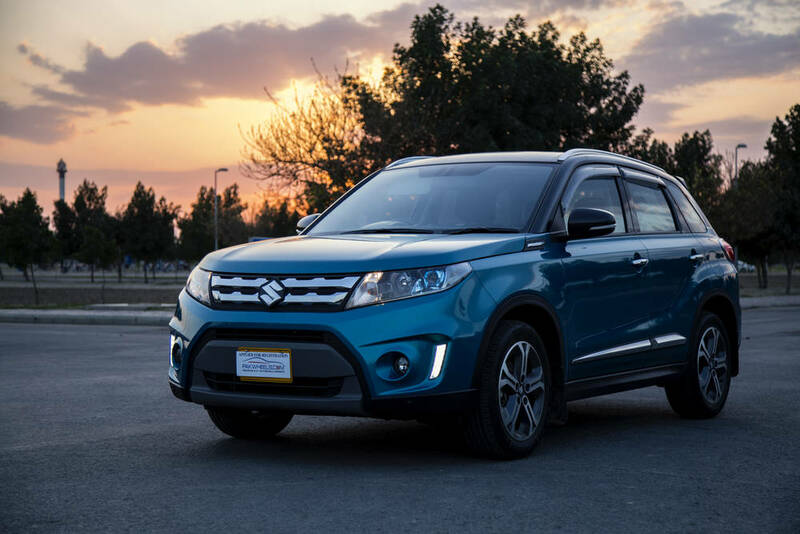 There are 33 SUV Cars in Pakistan of popular Car makes such as Honda, Toyota, Suzuki, Mercedes Benz, Hyundai, United, Audi, Daihatsu, Changan, BMW, Faw & more. 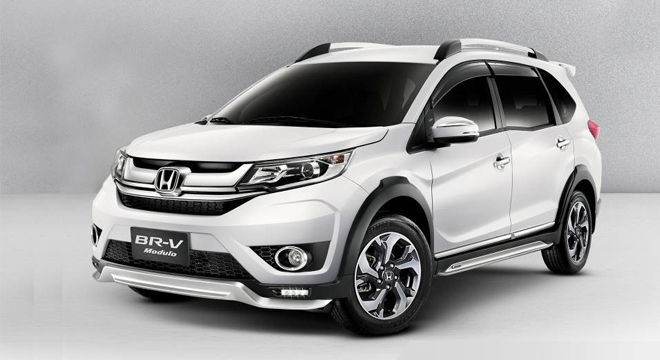 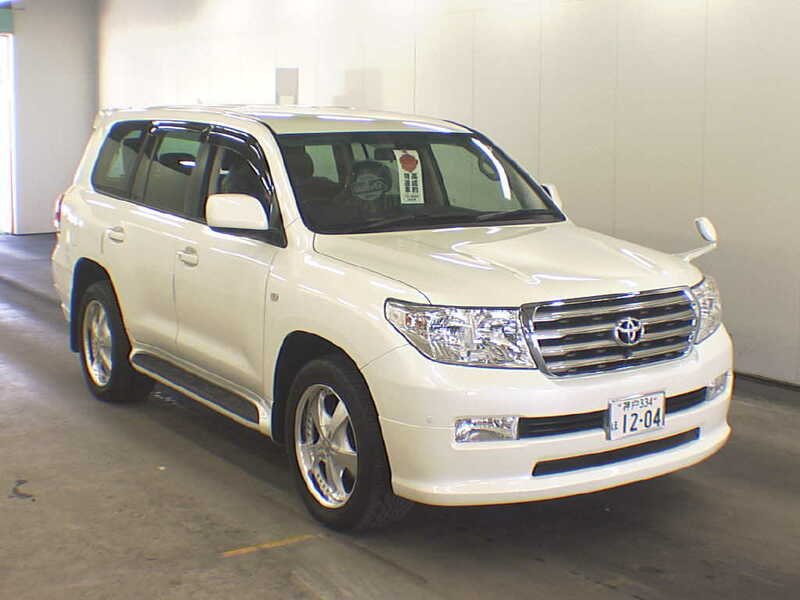 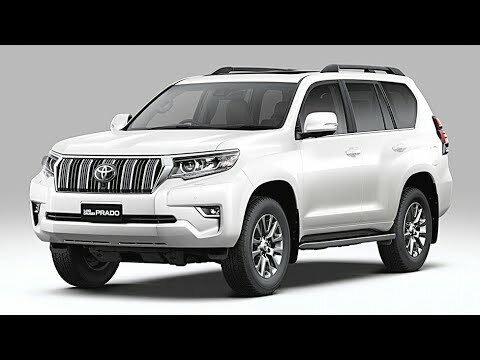 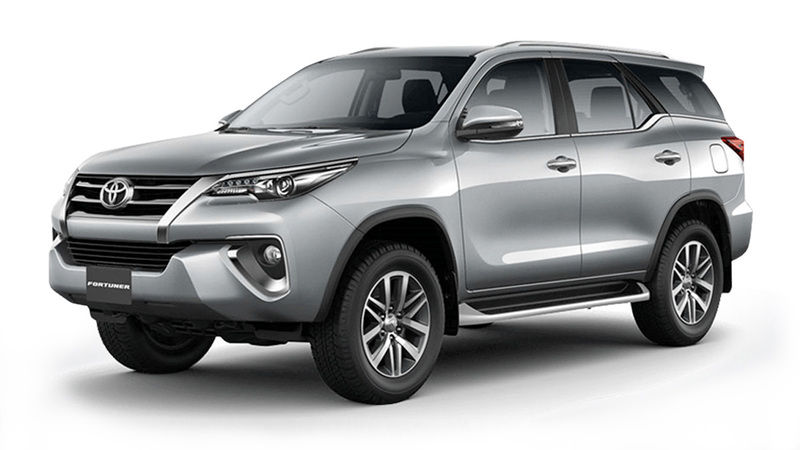 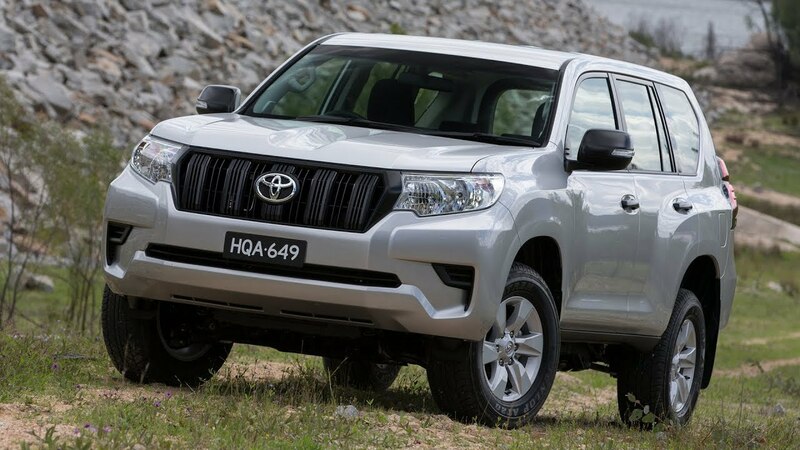 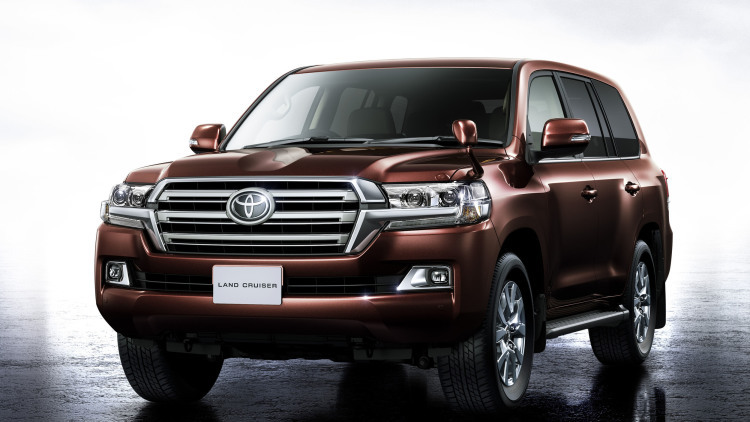 Select SUV car to find the best SUV Car Price in Pakistan (Karachi, Lahore, Islamabad & Rawalpindi) includes matching variants on autos.hamariweb.com. 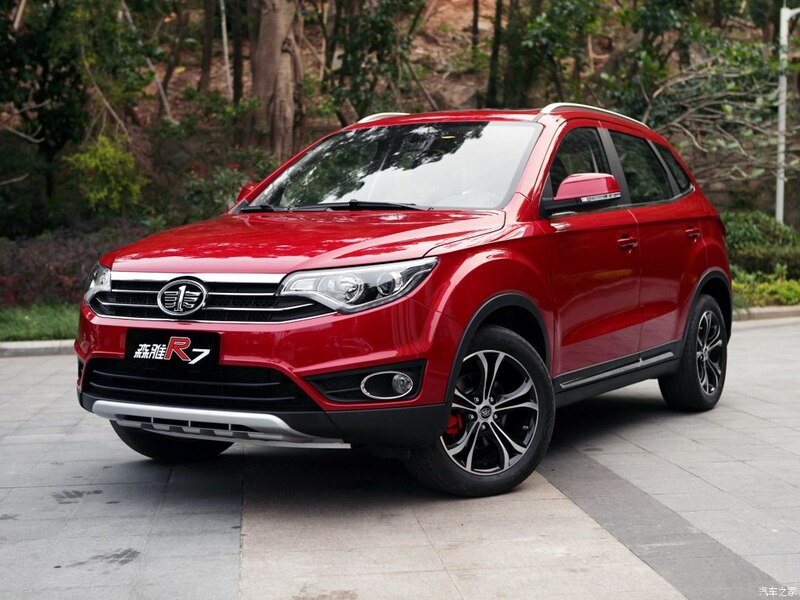 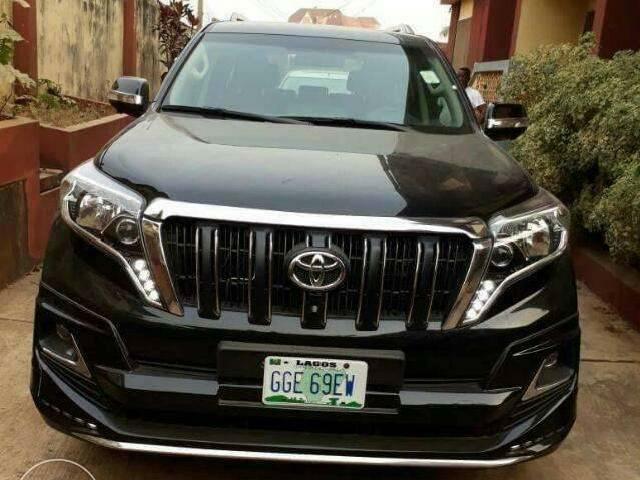 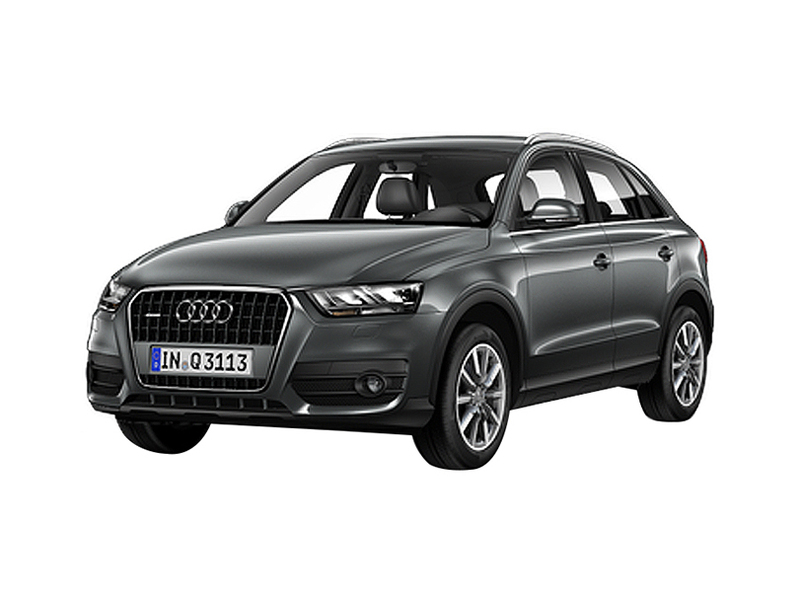 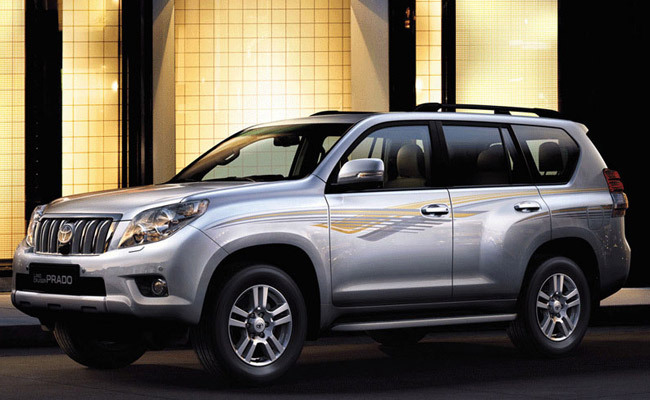 Looking for SUV Cars? 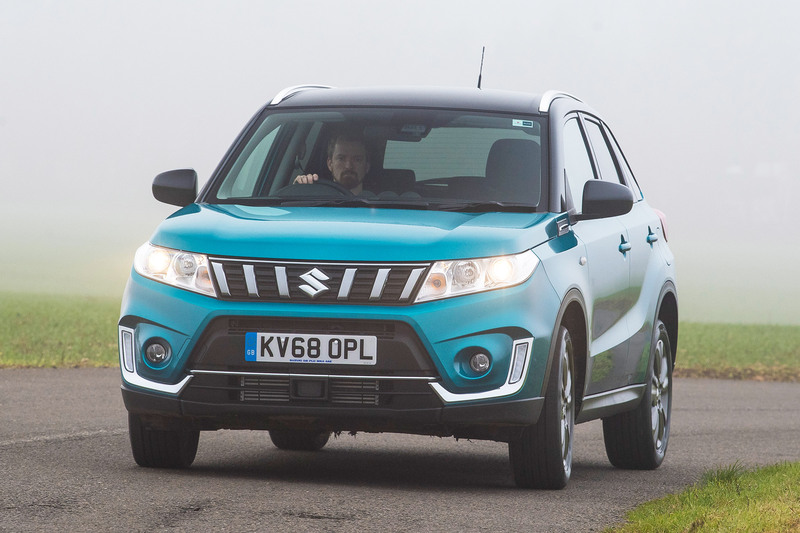 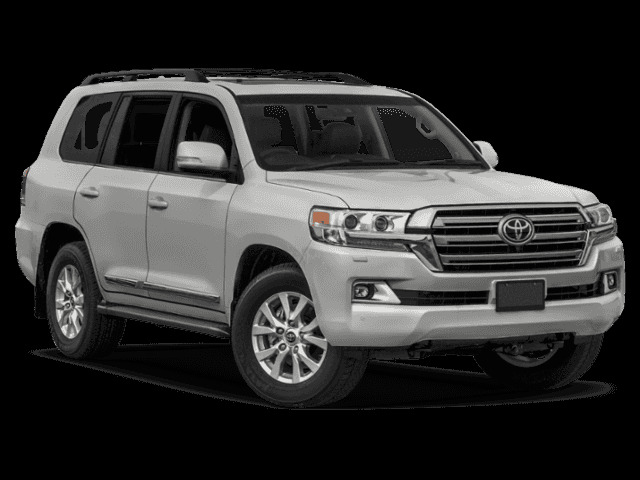 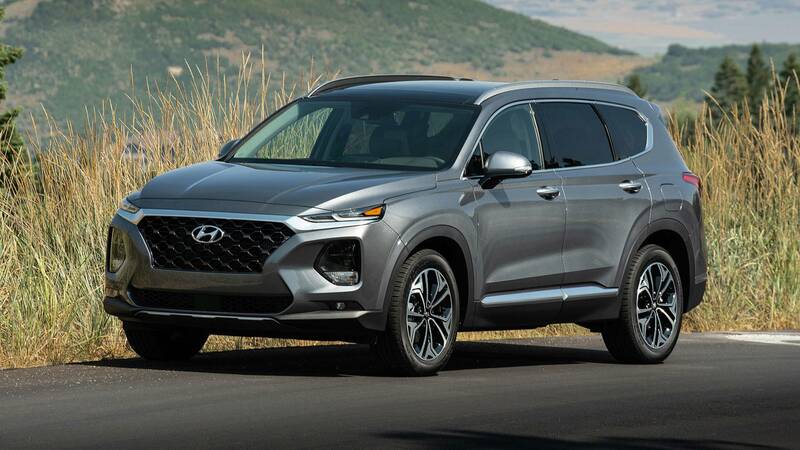 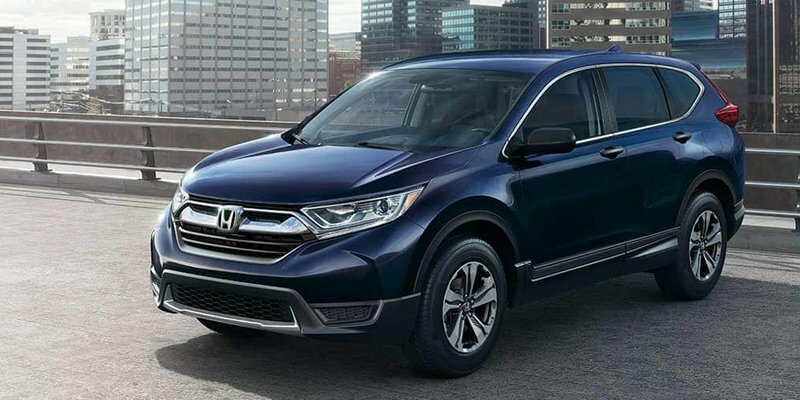 See all of 2018-2019 models & previous year's models of SUV Cars. 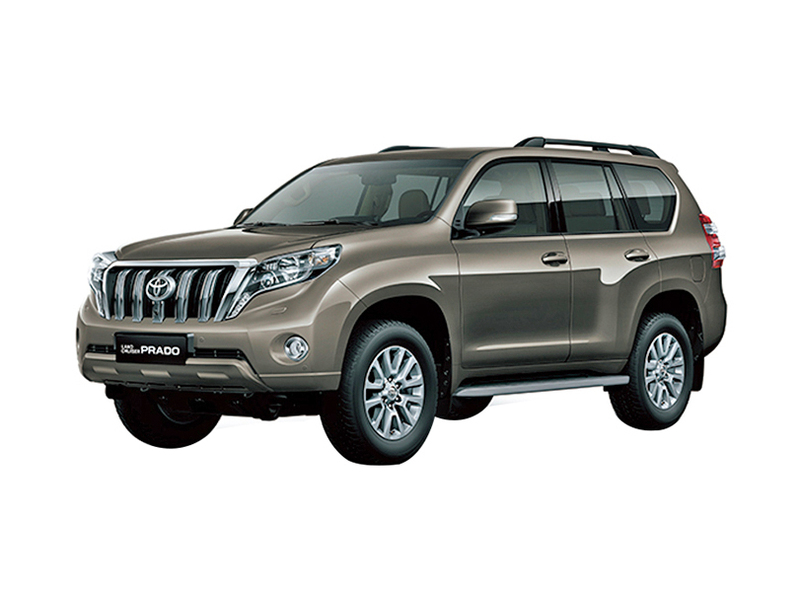 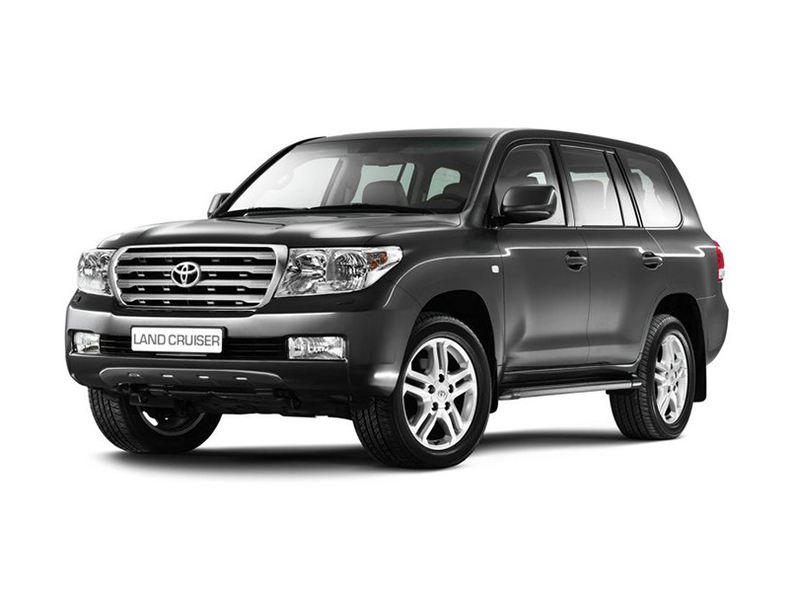 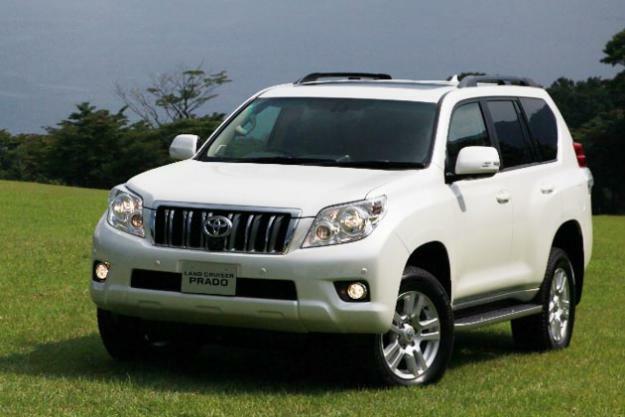 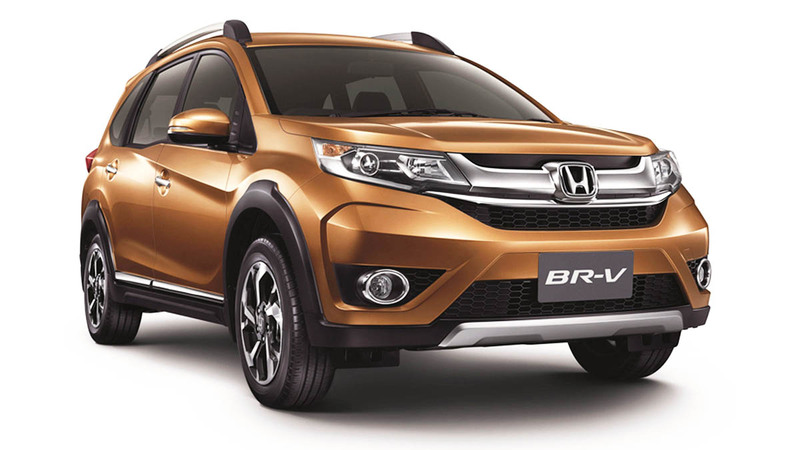 Check out complete details of best SUV Cars price. 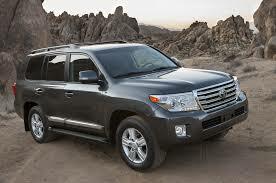 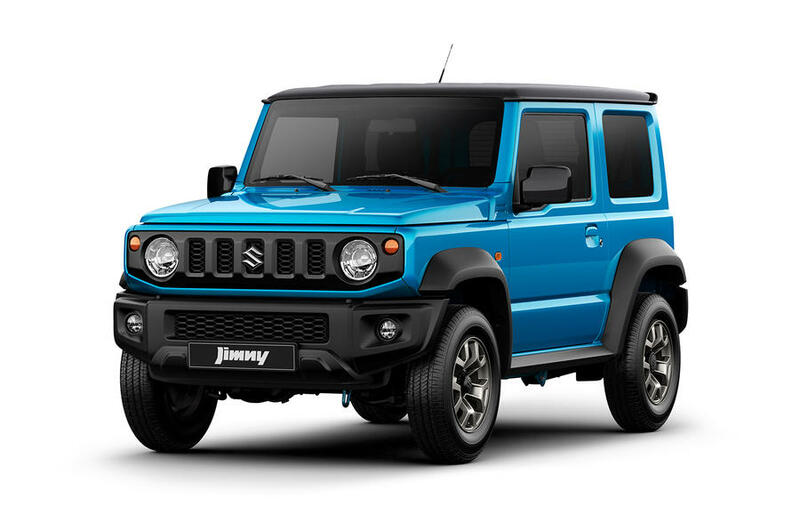 Find the list of top-ranked SUV cars prices, photos, specs, variants and more at Autos.Hamariweb.com. 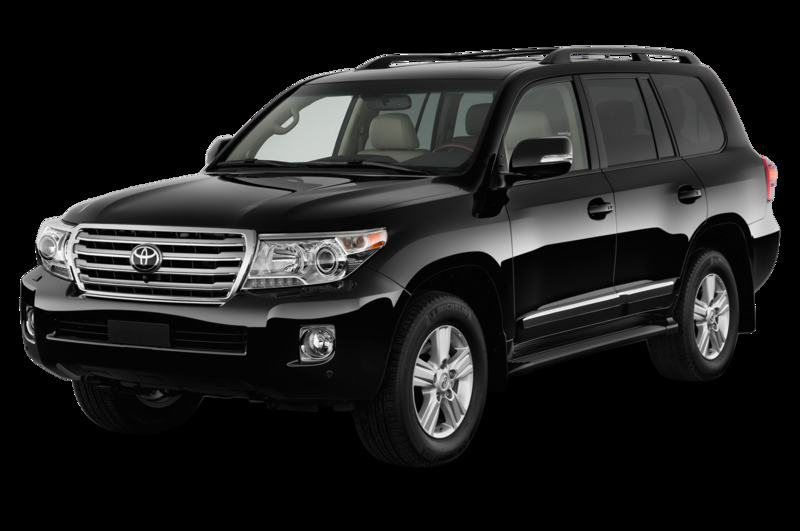 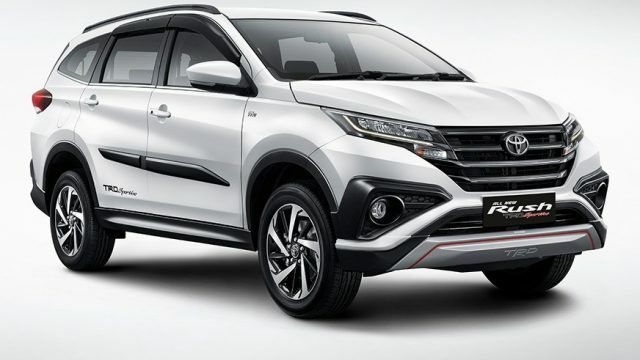 Also check the most popular SUV car manufacture in Pakistan includes Audi SUV, Honda SUV, Hyundai SUV, Suzuki SUV, Toyota SUV, Faw SUV.